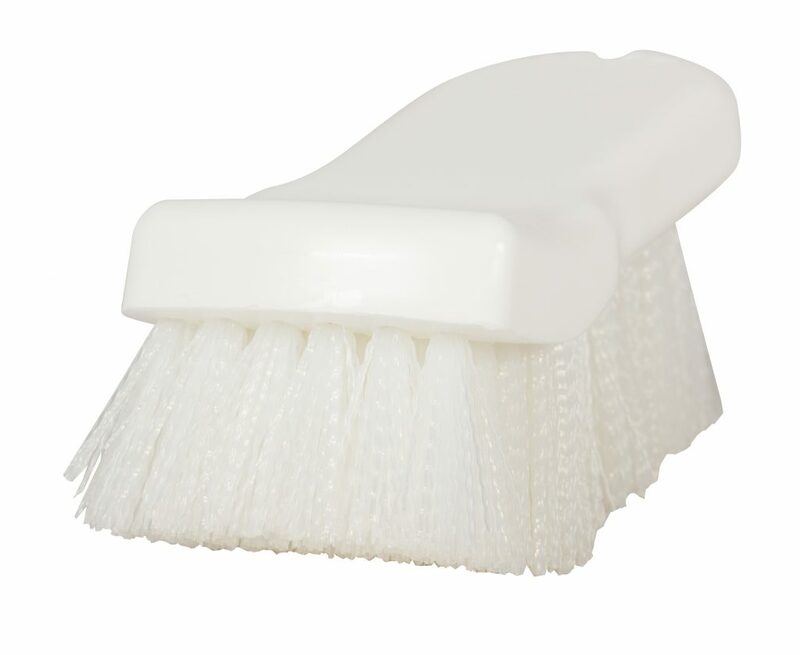 Sparta Spectrum Board Brushes bring another unique solution to having an effective HACCP plan. 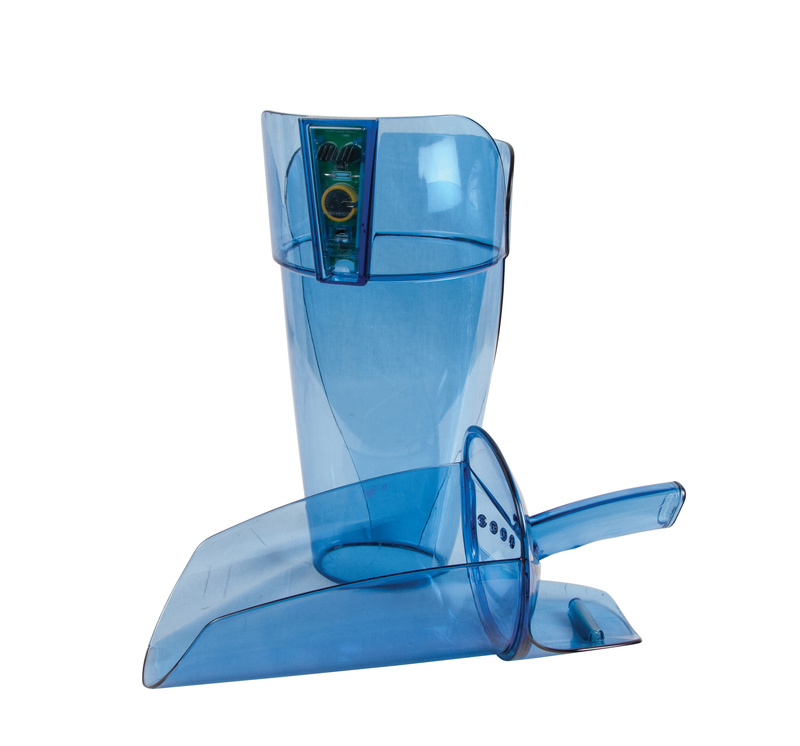 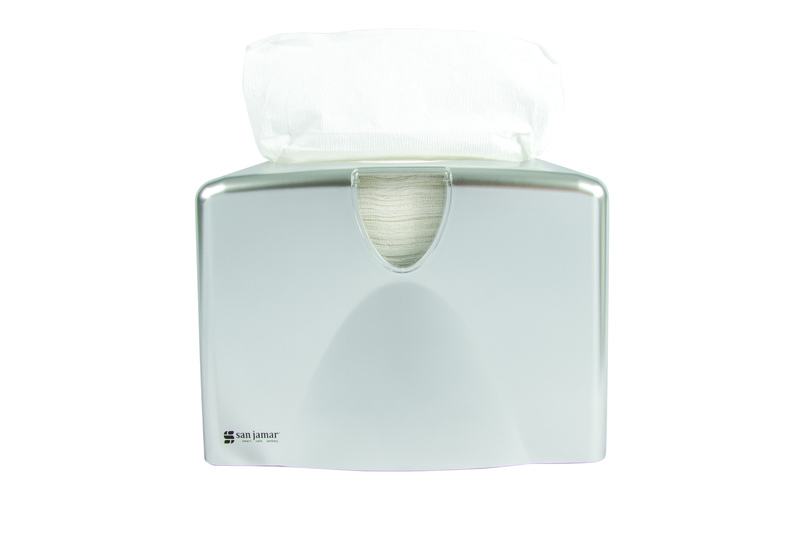 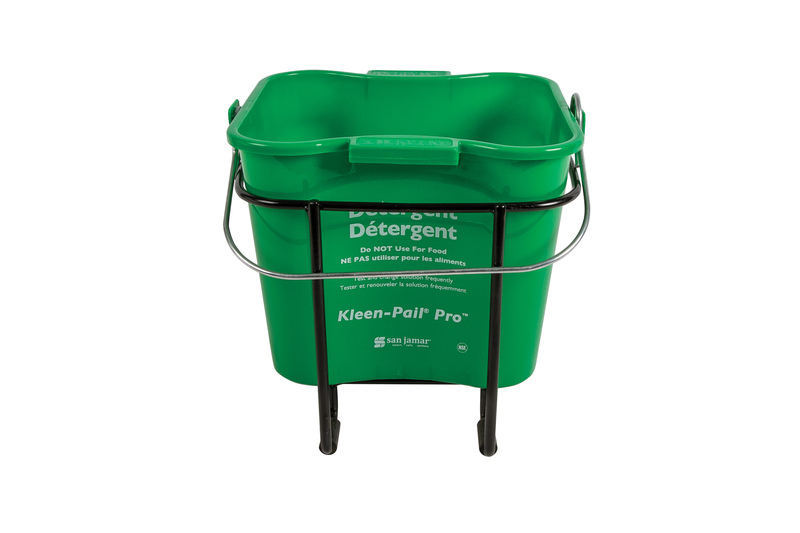 The color-coding system helps reduce the risk of cross-contamination and ensures proper cleaning. 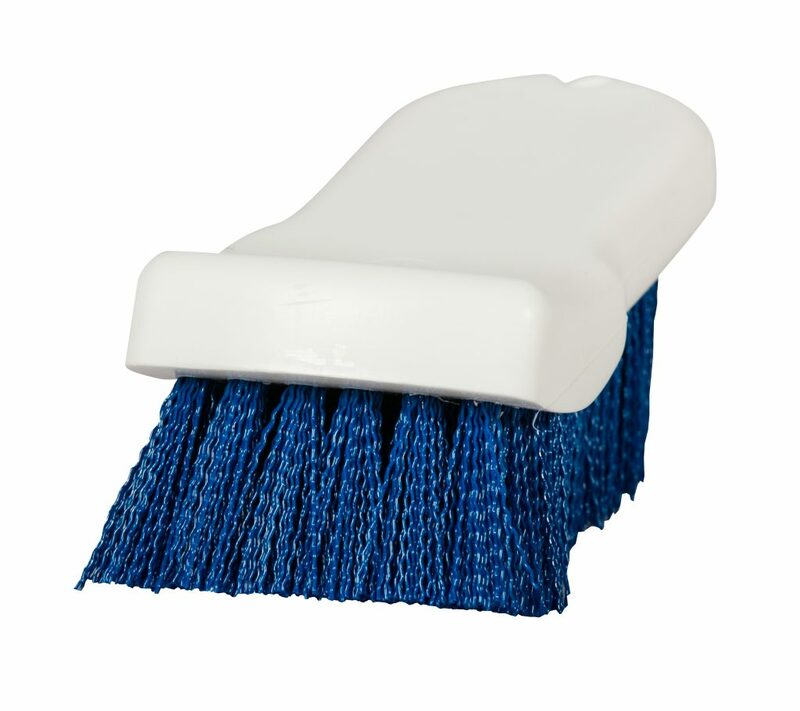 The crimped stapleset polyester bristles won't abosrb food oils and moisture, and the ergonomic handle provides comfortable grip. 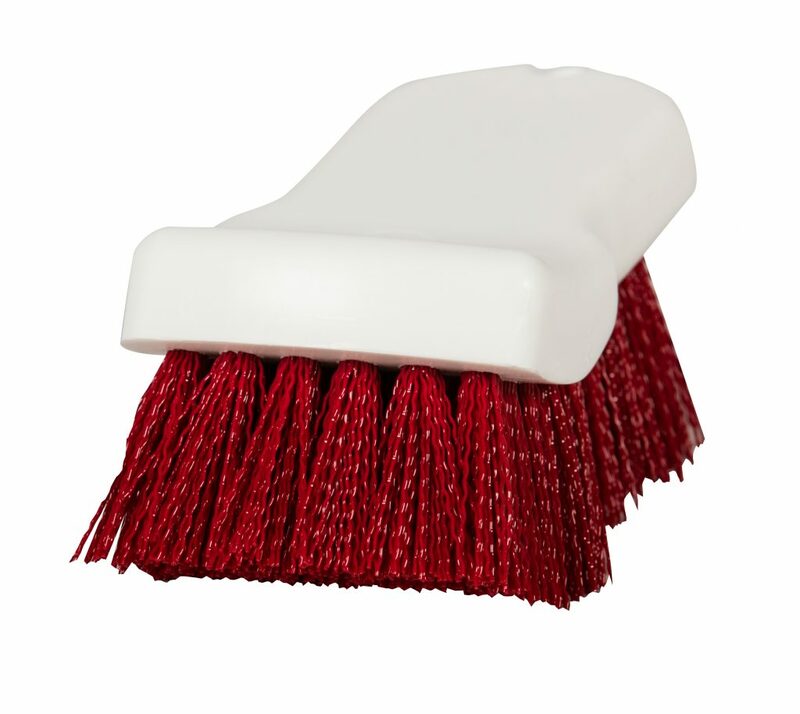 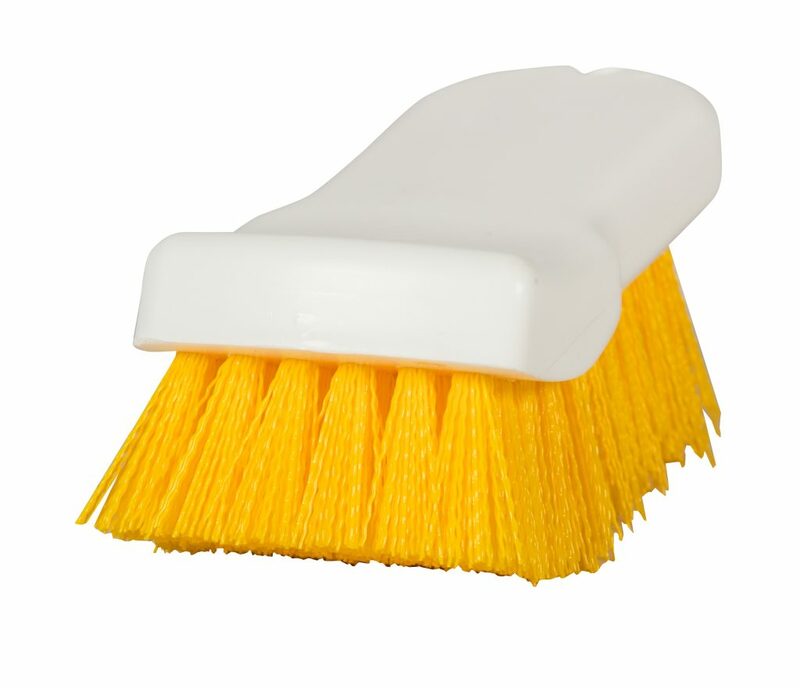 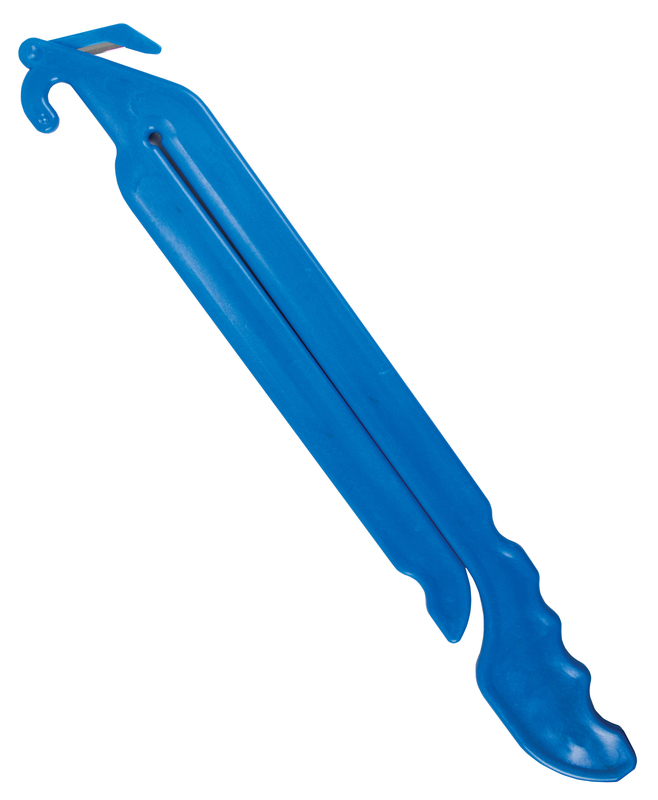 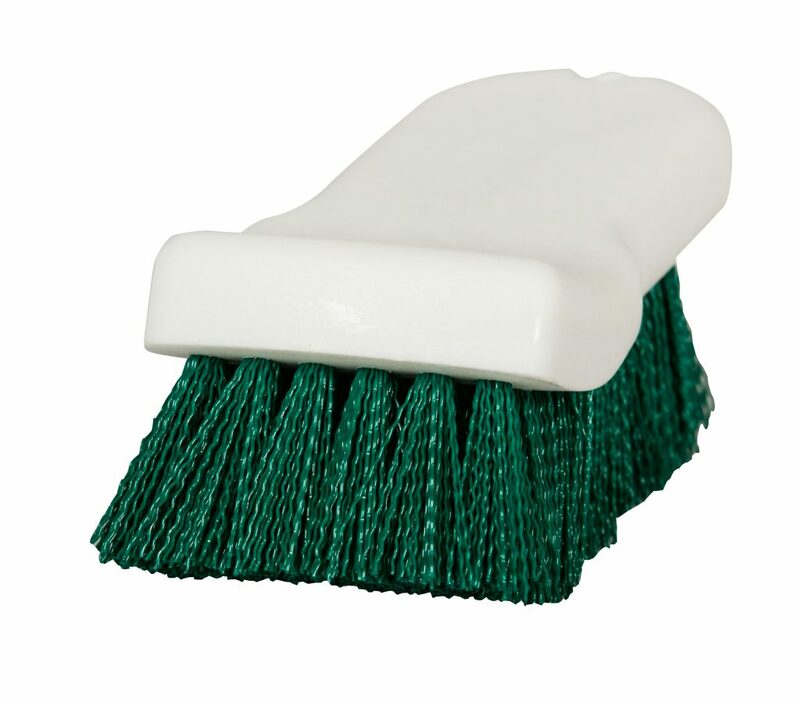 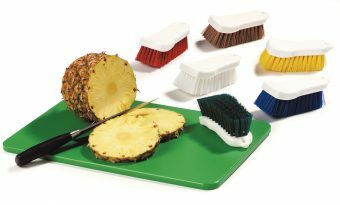 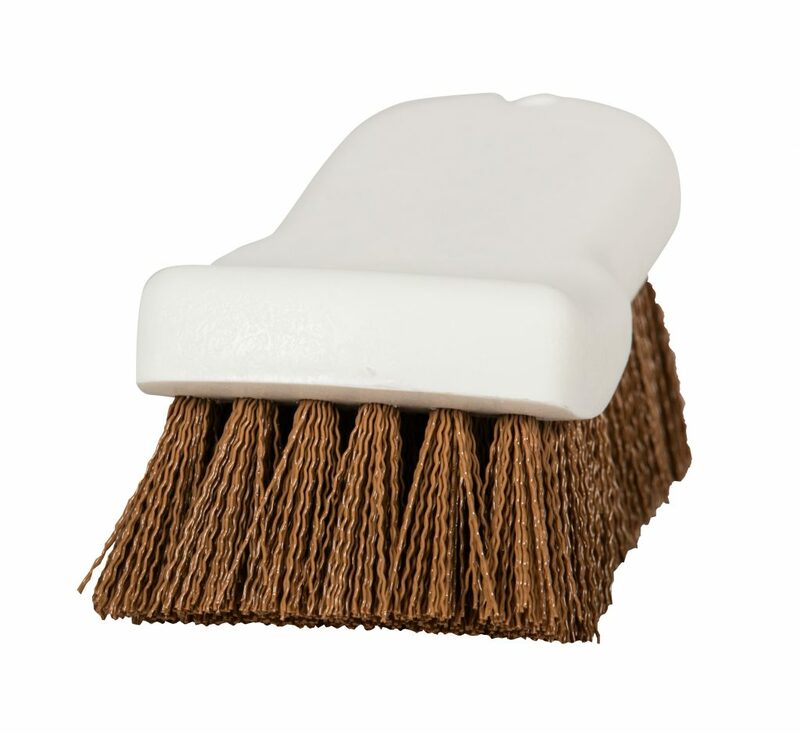 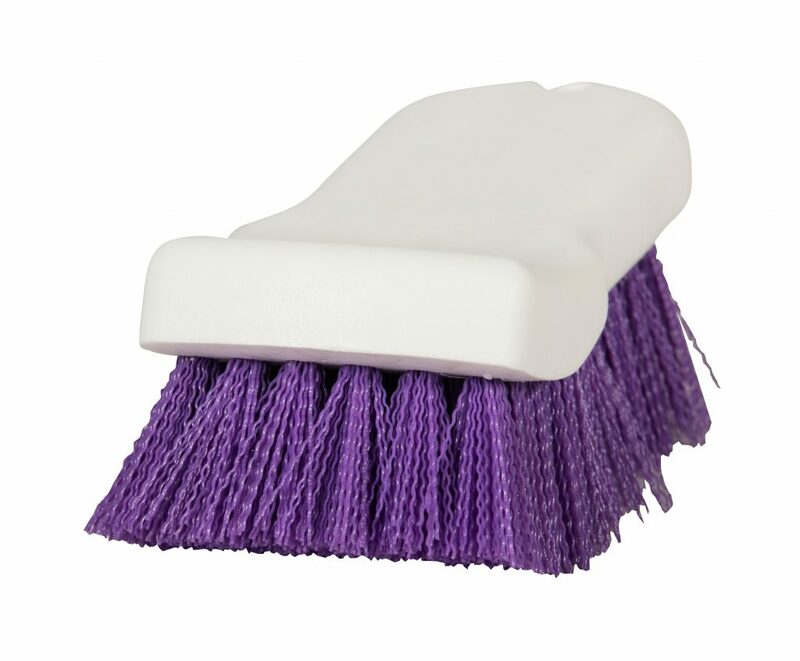 They are ideal for cleaning cutting boards, counter tops and other flat kitchen surfaces.